I wonder if anyone that read Alex Ferguson’s new autobiography (cleverly titled My Autobiography) spared a thought for the man who actually penned the words. Paul Hayward, this particular ghostwriter, is a respected Daily Telegraph football correspondent. A man brave enough to spend two years making numerous journeys to the Ferguson lair in leafy Cheshire. Hayward says it was a ‘privilege’ but at times ‘surreal’. Especially as no-one else knew of their clandestine meetings: “Not even my mother,” he admitted. And his role in this book got me thinking. 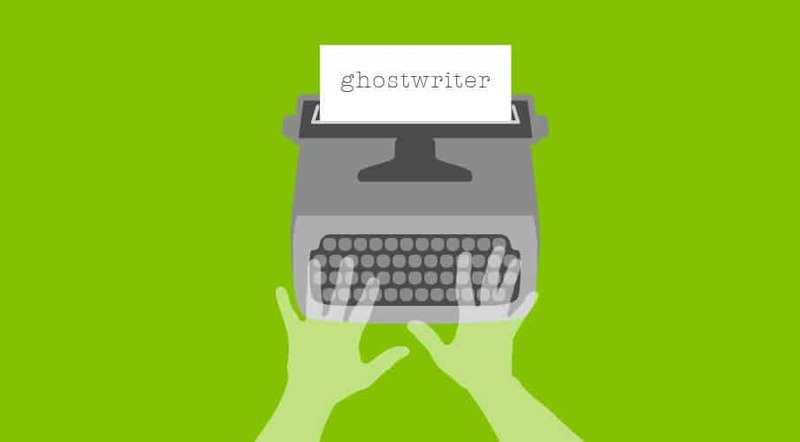 A good ghostwriter is rather like a good copywriter or brand tone of voice writer. They’re not there to get in the way – their role is simply to accurately reflect the person (or brand) they’re writing for. Think about it: a ghostwriter leaves his or her ego at the door to interview the author and related others. He then transcribes these interviews, conducts research, gets the author’s voice down on the page, shapes the story to be readable rather than a transcript of spoken words, and finally, consults closely with the author to make sure every word is just right. The closer the collaboration between author and ghostwriter, the more authentic the story. That means the ‘voice’ of that person (or brand) is reflected both accurately and effectively. This is just what a brand tone of voice writer aims to do. What Hayward managed to successfully achieve was a genuine insight into the mind of one of the world’s most successful football managers (not the best – everyone knows that was Brian Clough). Of course, ghostwriting is as old as modern publishing itself. And not every celebrity feels the need for one. Step forward Stephen Patrick Morrissey, whose new autobiography hit the shelves last month too. But then, Morrissey, a man who once crooned: “There’s more to life than books you know – but not much more…” has always ploughed his own metaphorical furrow. So if you’re considering telling your own story – personal or brand – think about who can help you tell a tale that really connects.